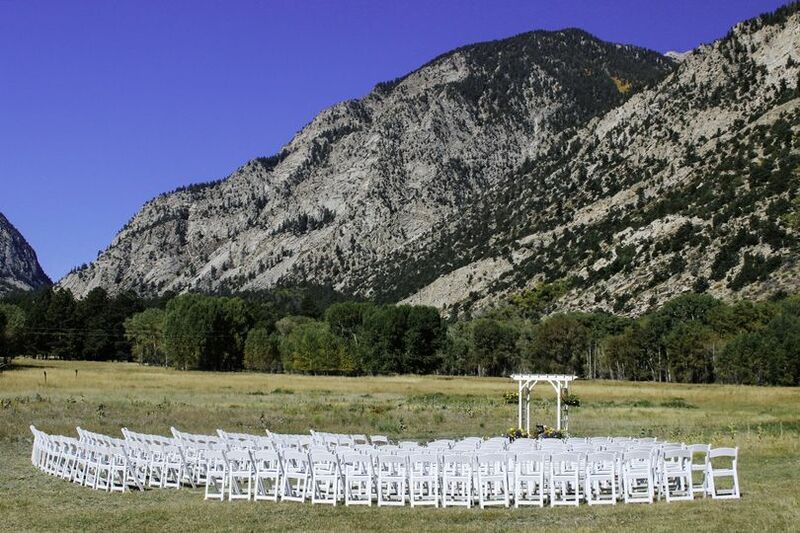 When you need anything for your wedding, Settings Event Rental in Salida, Colorado has it. 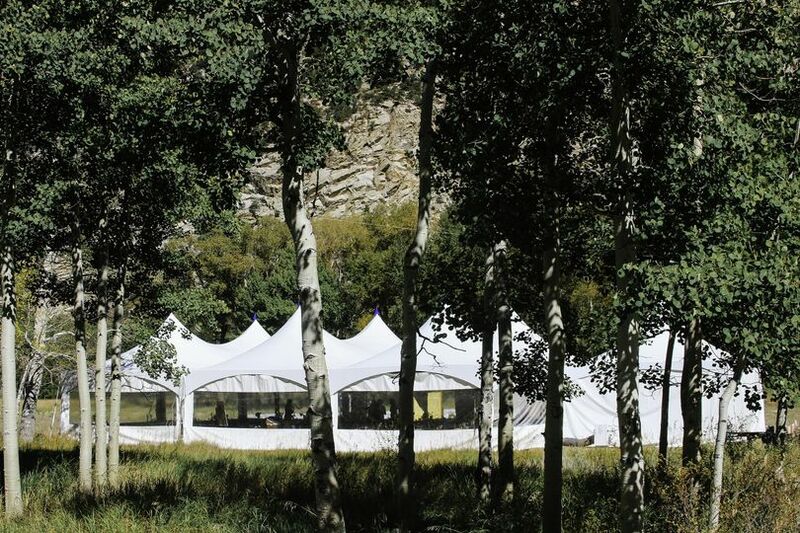 This rental company will turn your wedding into a perfect event with tents, tables, chairs, and all the essentials. The staff is extremely helpful and their inventory of products is impressive. They even offer suggestions for vendors in the area for those who need recommendations. With so much to offer, they will travel if you ask. 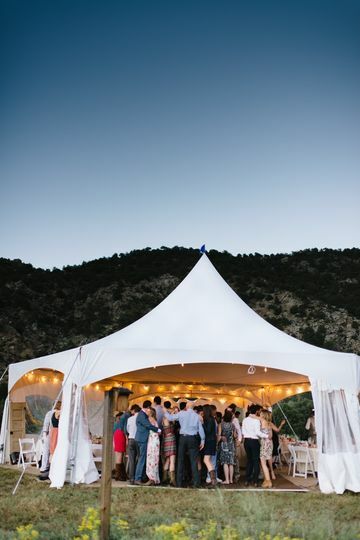 Take one look at their portfolio of parties and you will surely turn to them for rentals for your wedding. 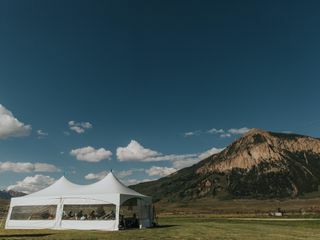 We used Settings Event Rentals for outdoor wedding and reception in Crested Butte. 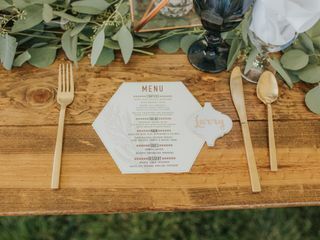 They provided the tent, farm tables, wooden chairs, dance floor, bose speaker, mic, string lighting, gold cutlery, and tent heater. They were always very quick to respond with questions and provide updated invoices all along the way. The drop off, set up, and pick up went flawlessly. 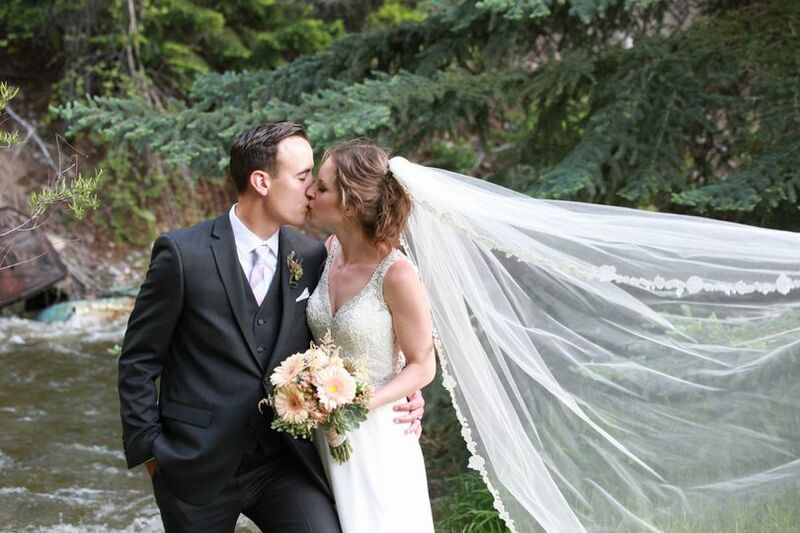 All of their equipment worked perfectly and looked beautiful. They were professional, friendly, and on time with everything. 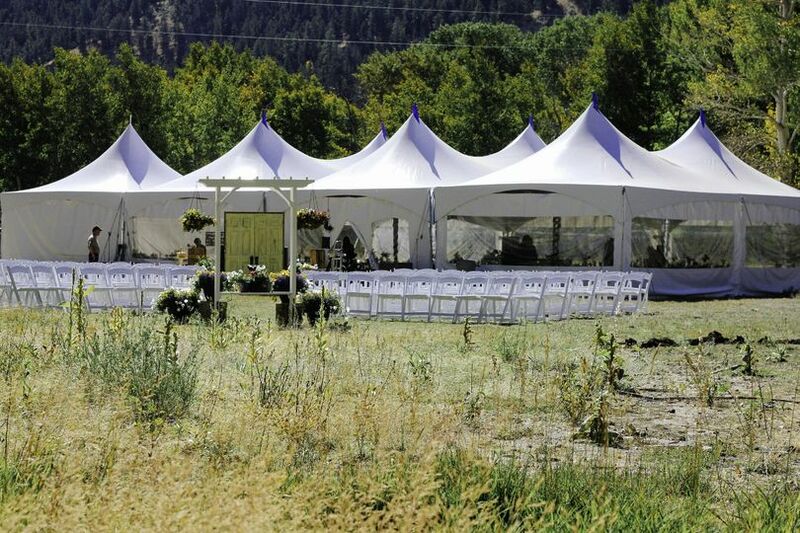 We would highly recommend Settings Event Rentals for any event you are planning. They took care of everything. 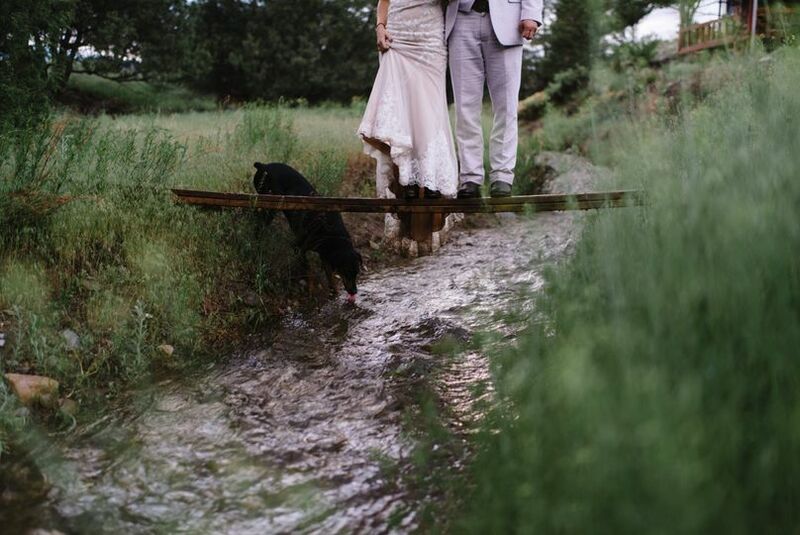 I planned my wedding from out of town. Settings was great to work with over the phone and via email. 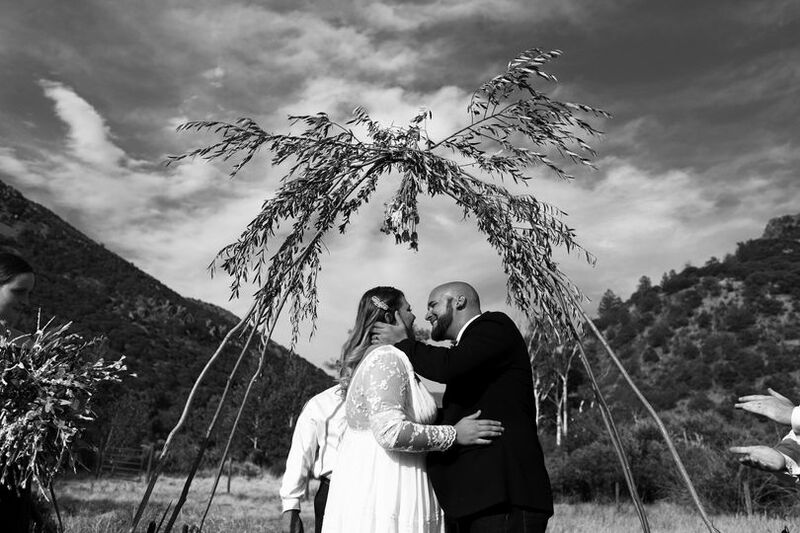 They delivered everything to my venue and picked it up as well. I didn't have to do anything which was exactly what I needed. They were great! 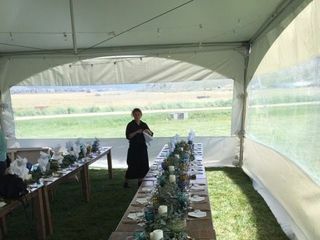 Settings Event Rental helped us with our small wedding in Nathrop that we held at a VRBO home. Chris and Betsy were exceptionally professional and helpful with selecting what we needed for our rentals on our wedding day. 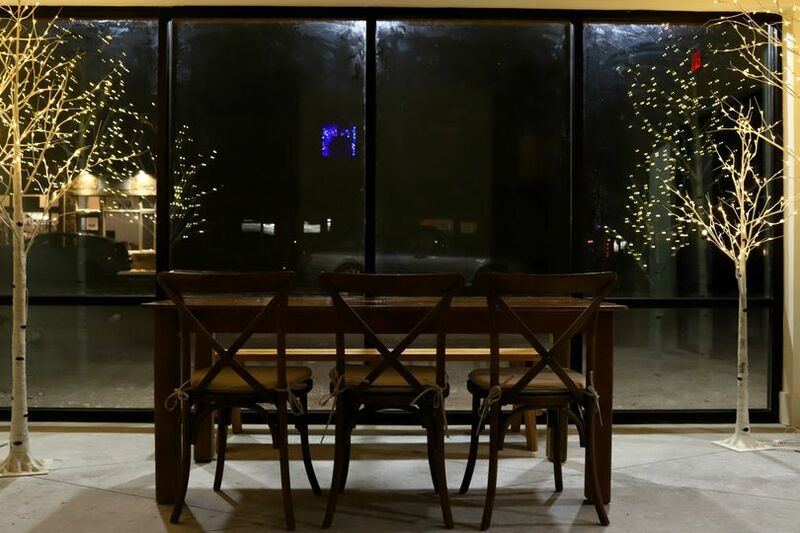 They also provided background information on that particular rental home and the area. On the day of, they were prompt and professional. 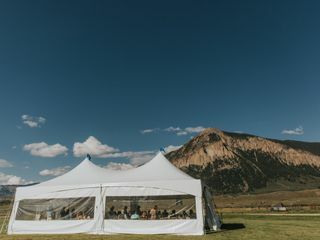 I highly recommend Settings Event Rental for your wedding or event. Settings Event Rental is a GEM! 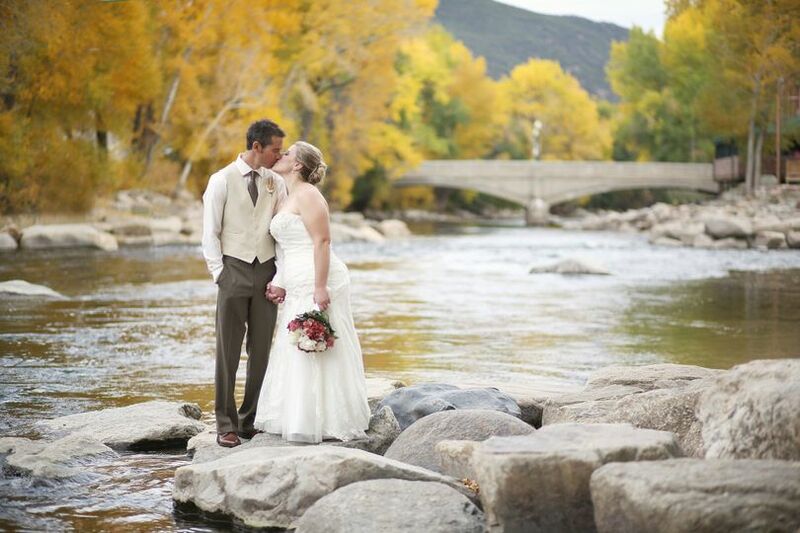 Betsy and Chris can help you to create and work your Wedding in the Rockies on many different levels. 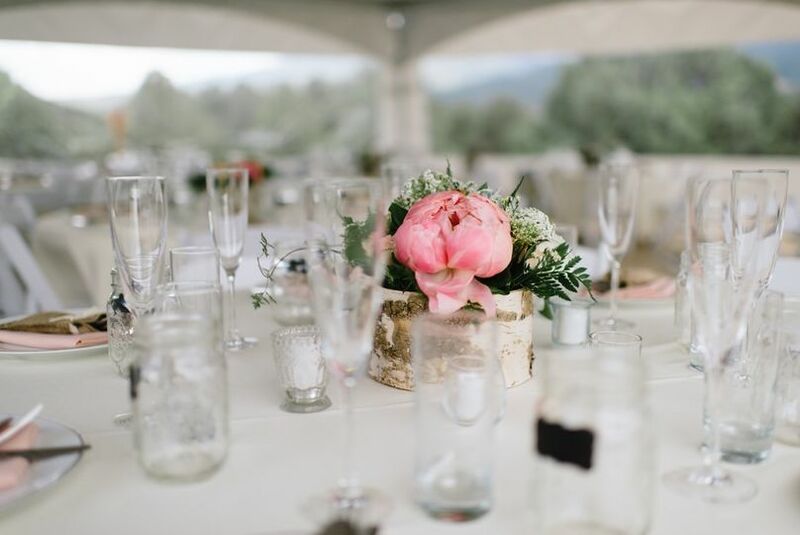 They provide all things you need for a mountain, vintage or elegant wedding, they have great selection of rental items and if there is something they don&apos;t have they will help you to find it. 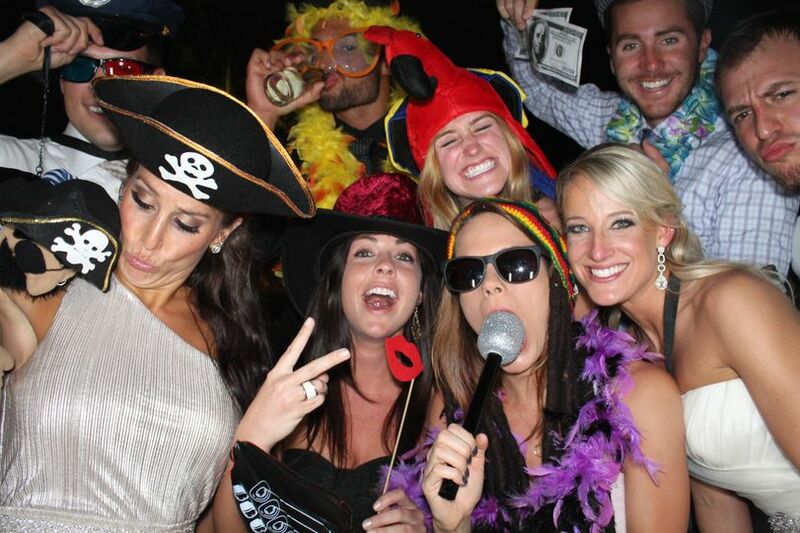 They can even provide a PHOTO BOOTH which is the fun highlight of many weddings by creating unforgettable memories. 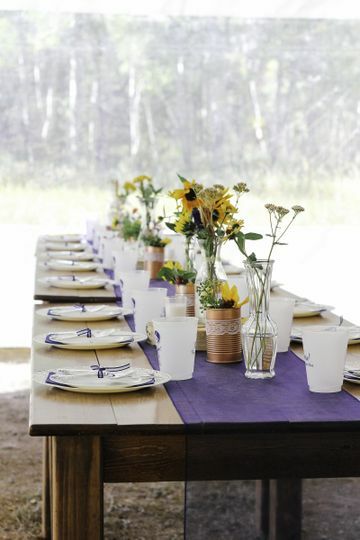 Professional, charming and creative they will also help you as wedding day coordinators to stay calm. 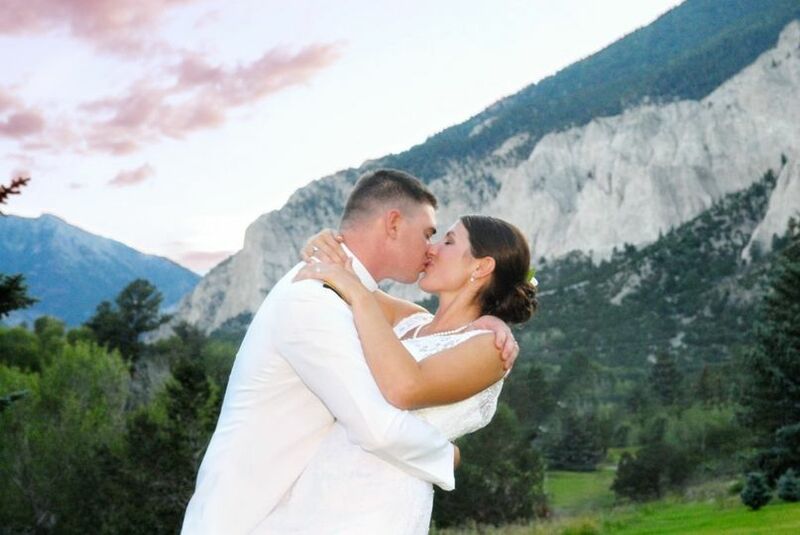 We worked together while living in the Rockies and enjoyed it very much. 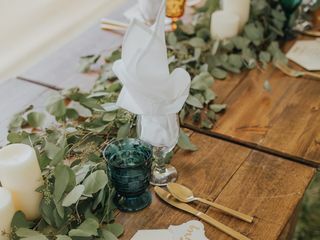 I have had the privilege to work closely with Betsy and Christopher with Settings Event Rental and they are quite simply wonderful. They are organized, creative, helpful, fun and very dedicated. 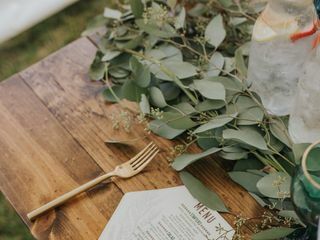 I constantly refer Settings Event Rental to my brides. 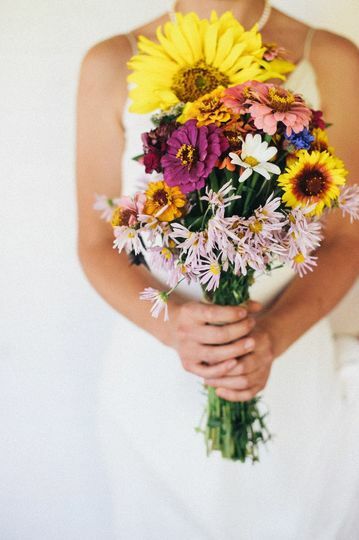 They have everything you could ever need for your wedding - including a photo booth! The quality of their equipment is excellent and always delivered in a timely and clean manner! 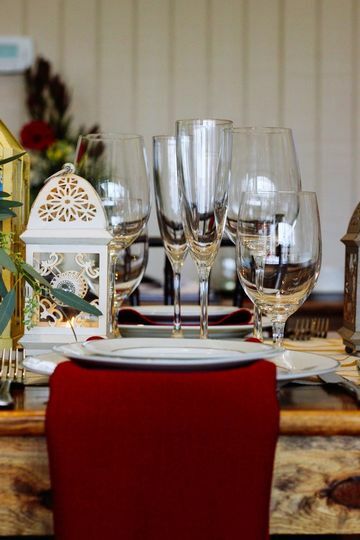 If you are in need of anything for your wedding day, give them a call. You will not be disappointed.